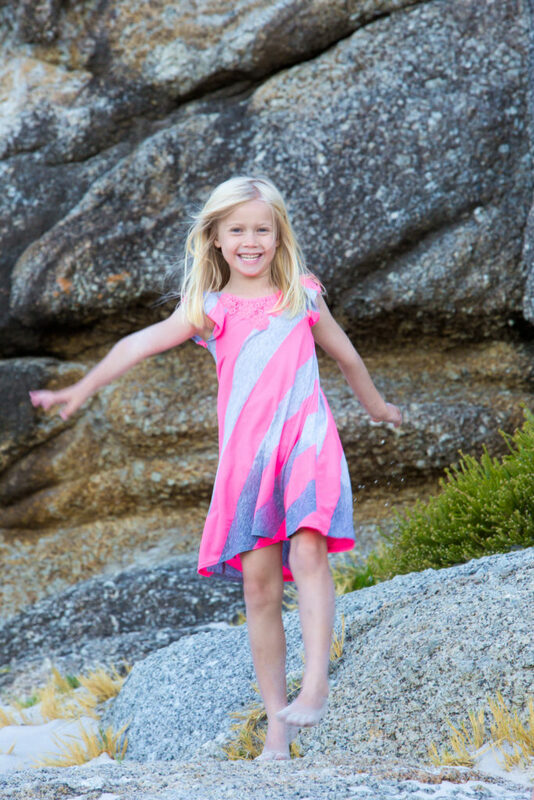 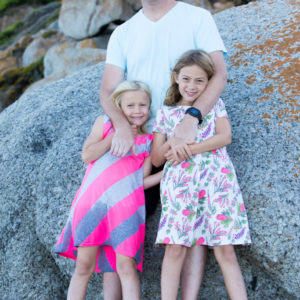 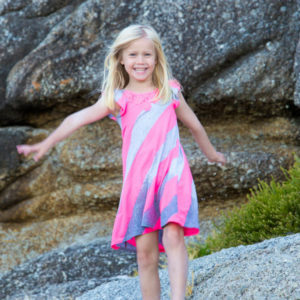 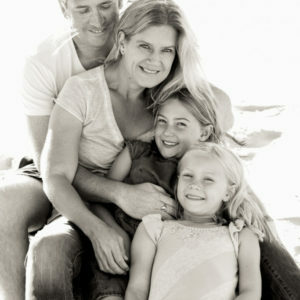 I love family photography , it really is one of my most enjoyable genres of photography. 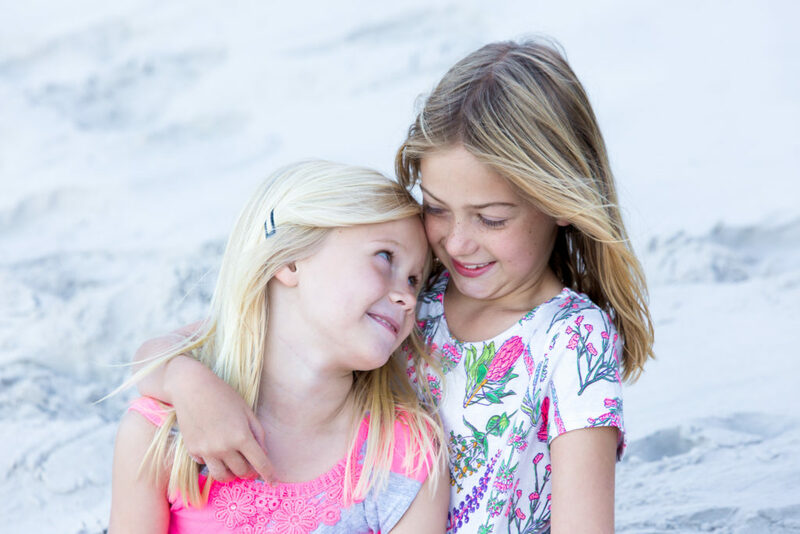 As it gives me an opportunity to gift my clients with images that are heart felt, real and filled with Good positive feeling. 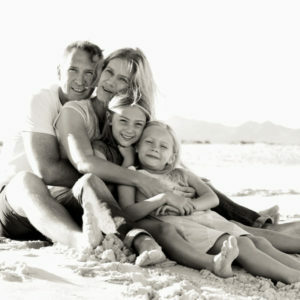 Our families are so precious, time is so precious. 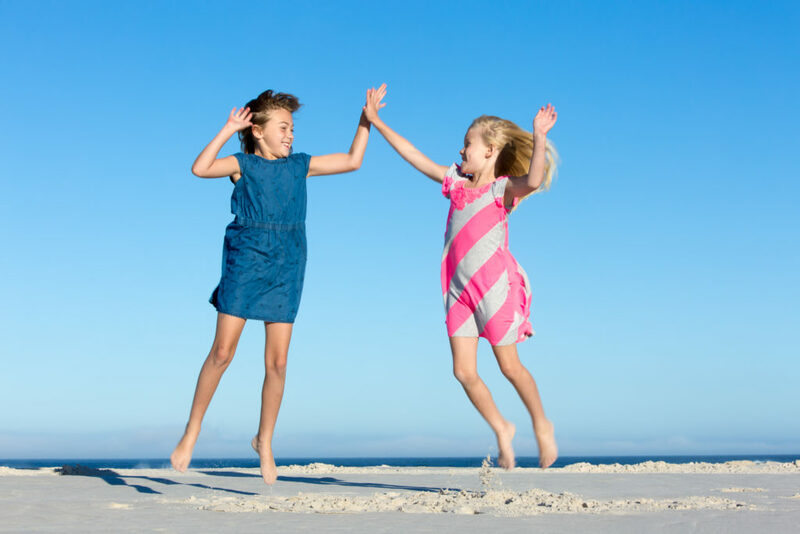 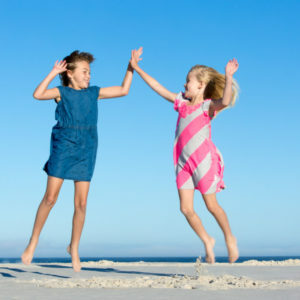 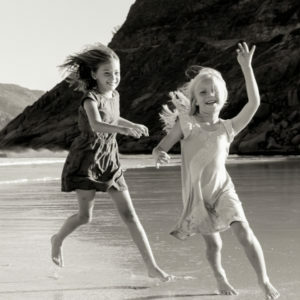 We need to celebrate each other each day and choose to be happy. 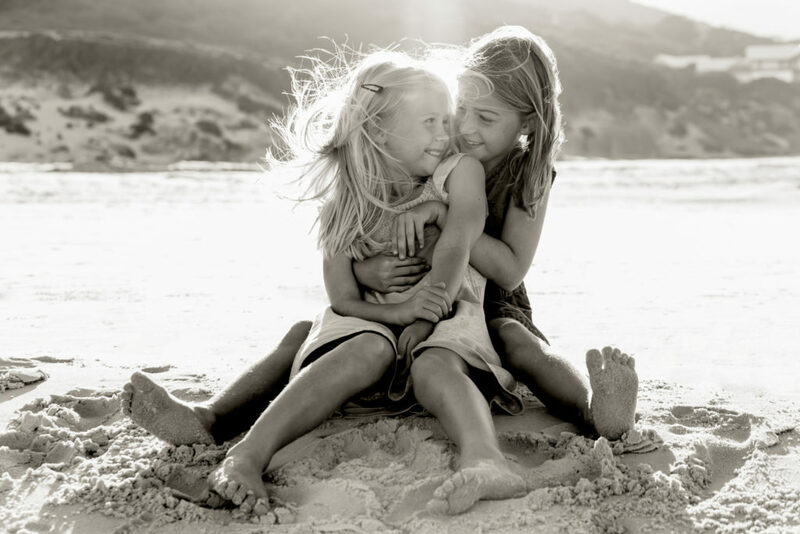 Life allows us choice , we chose our partners and created incredible children , so take care of each other, adore each other. 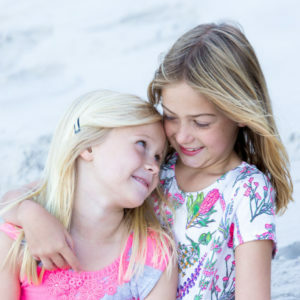 Keep communicating, laughing , sharing and loving each other. 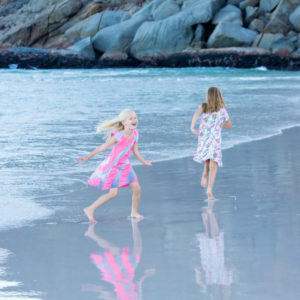 Each day is a blessing. 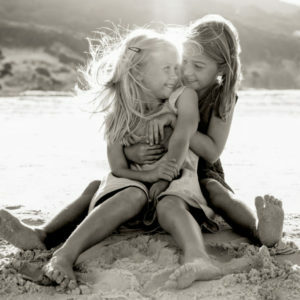 Be Grateful, Be Thankful. 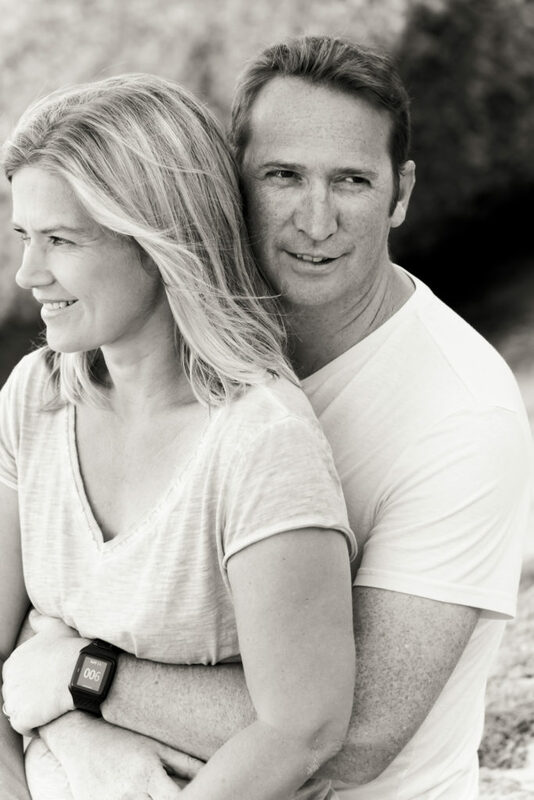 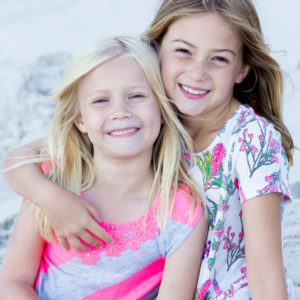 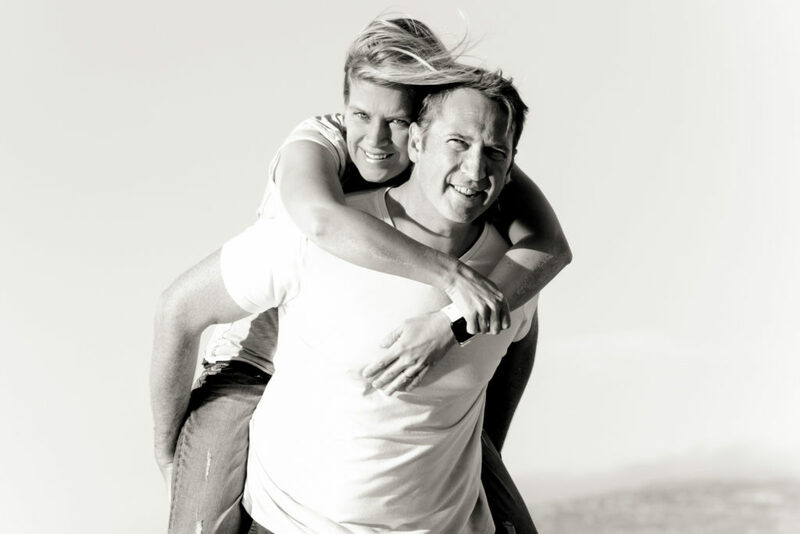 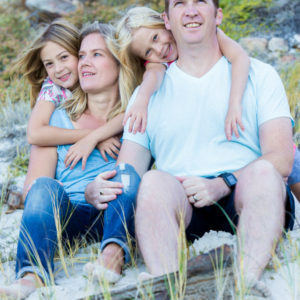 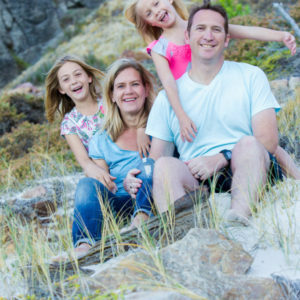 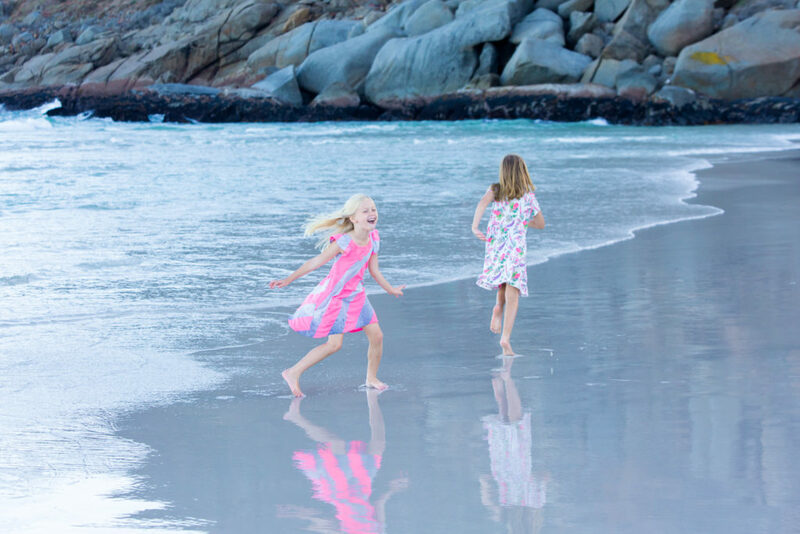 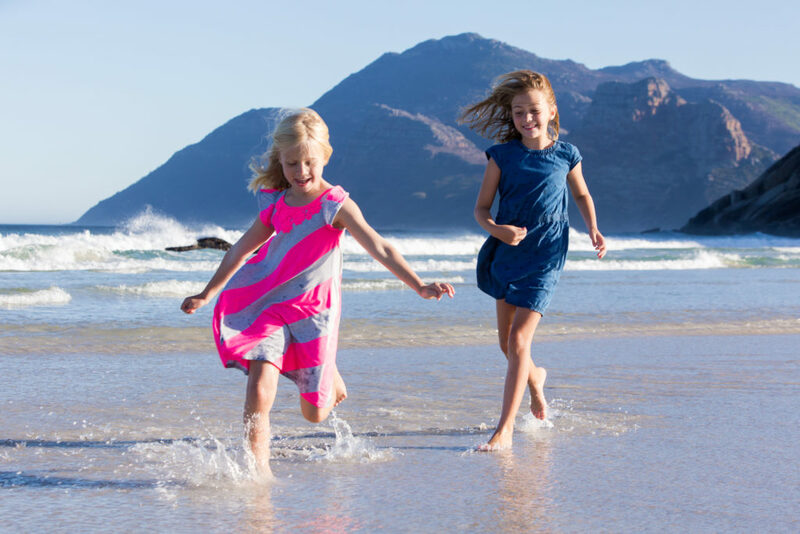 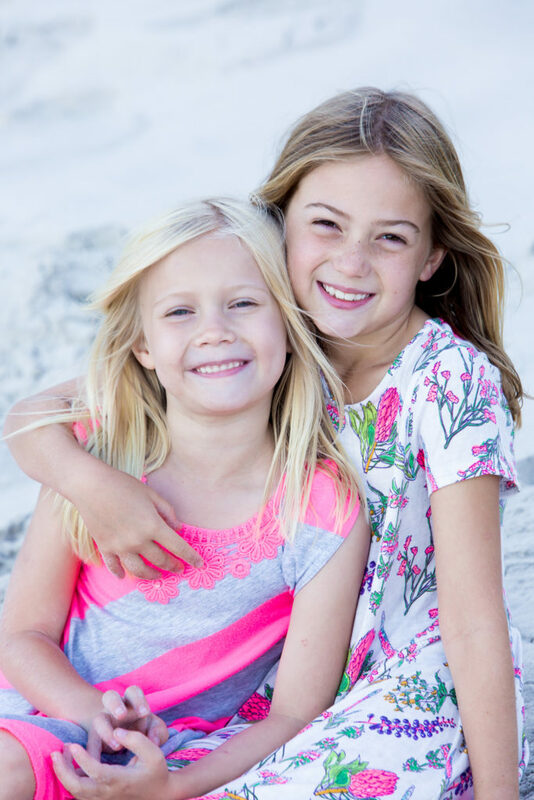 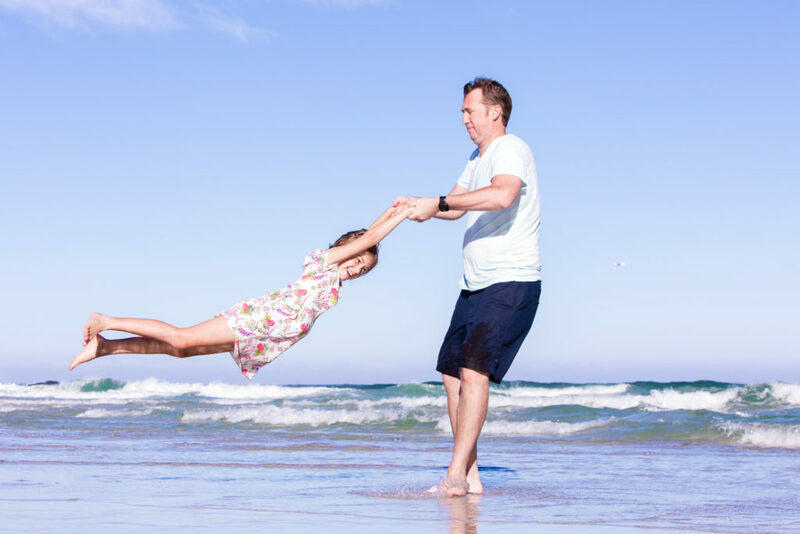 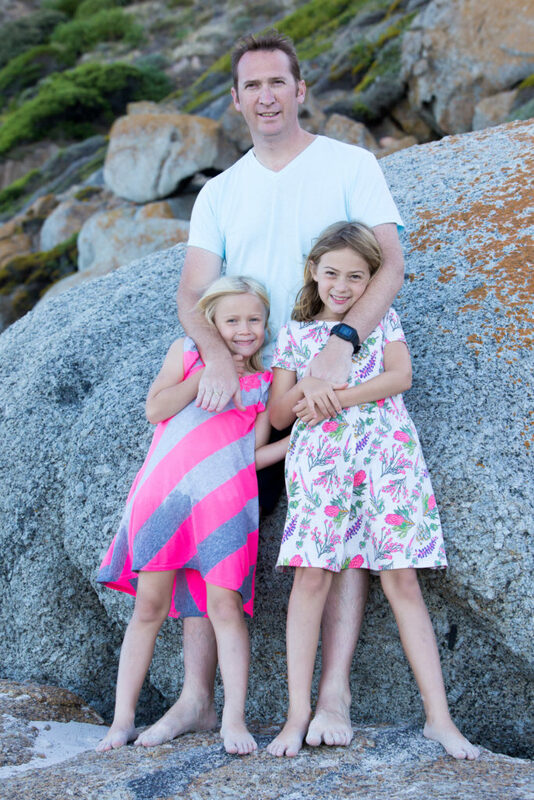 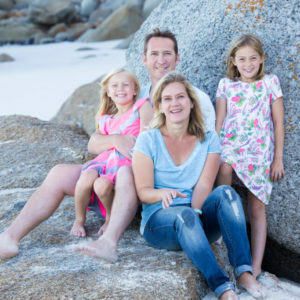 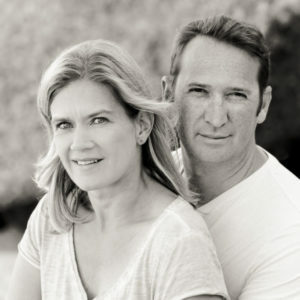 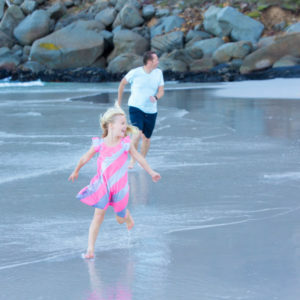 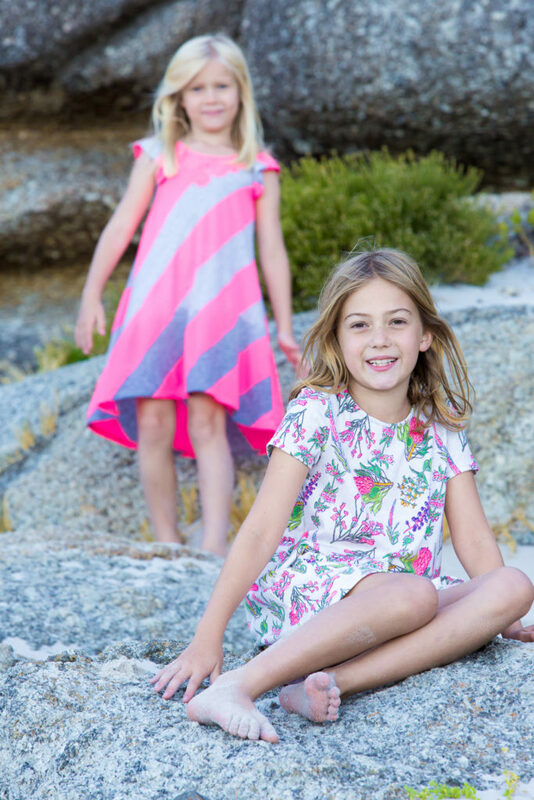 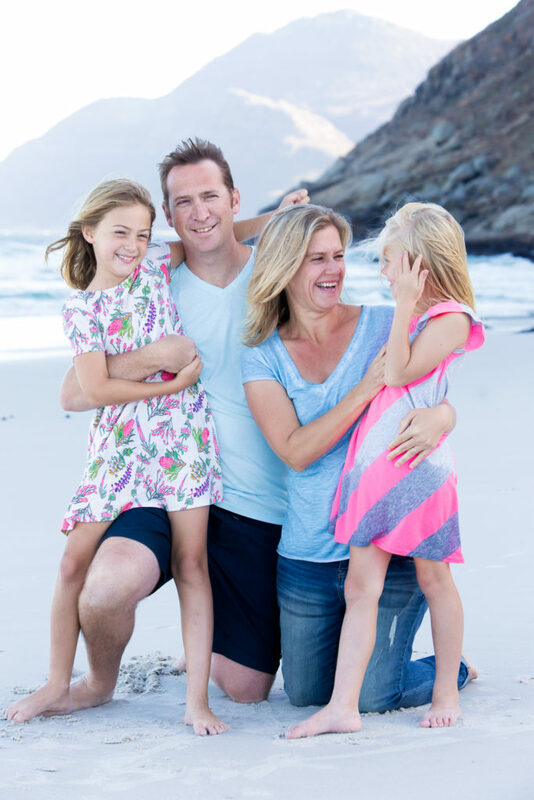 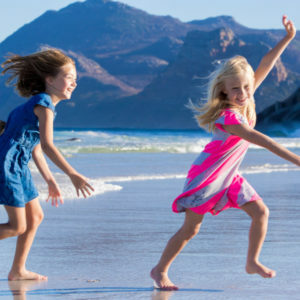 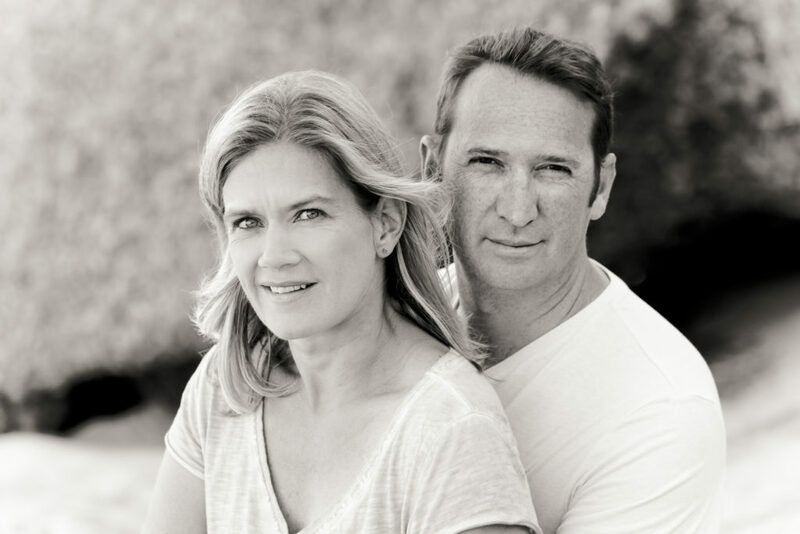 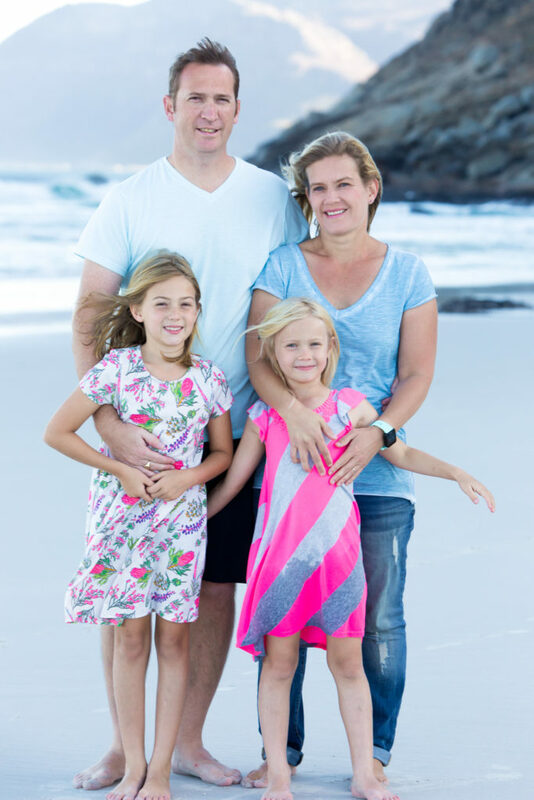 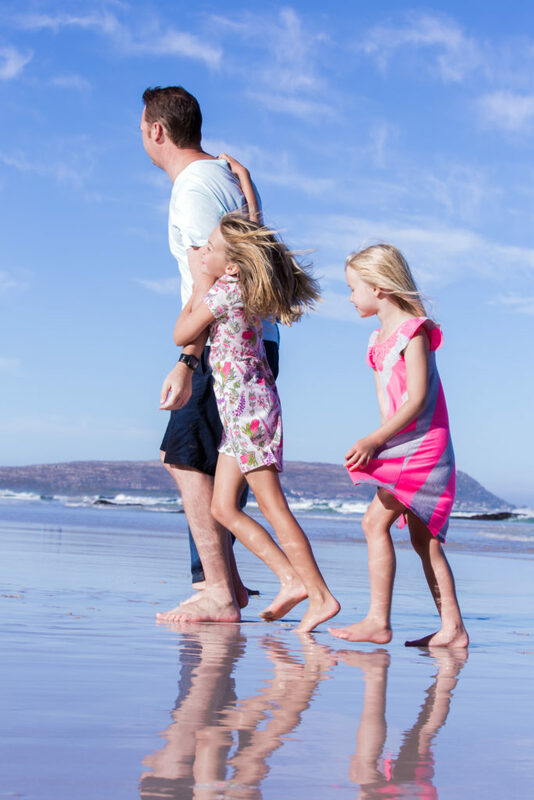 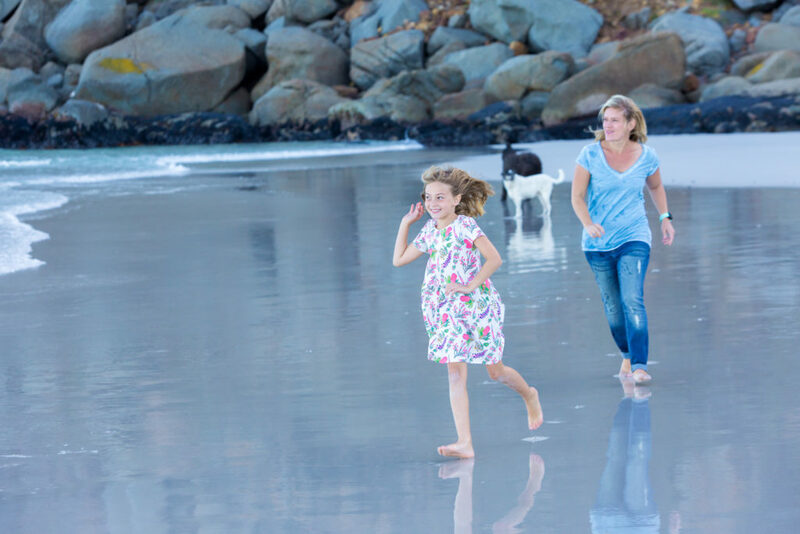 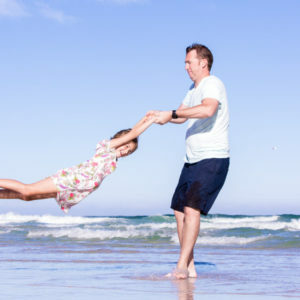 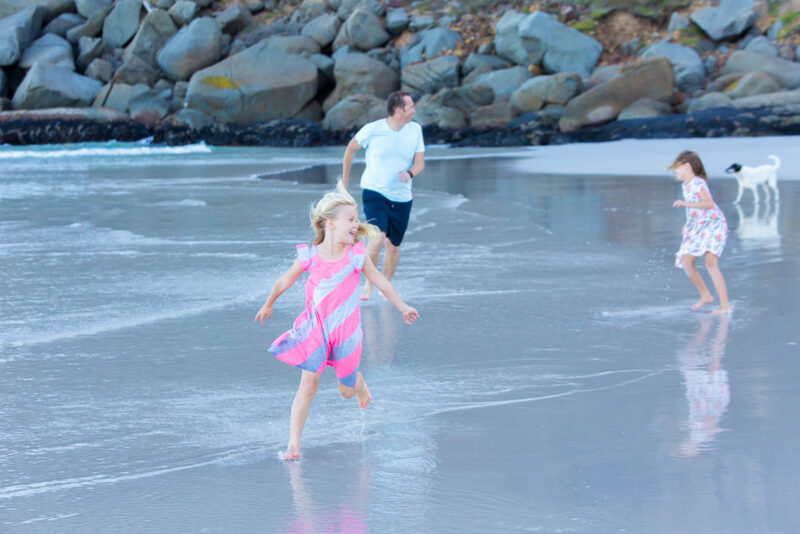 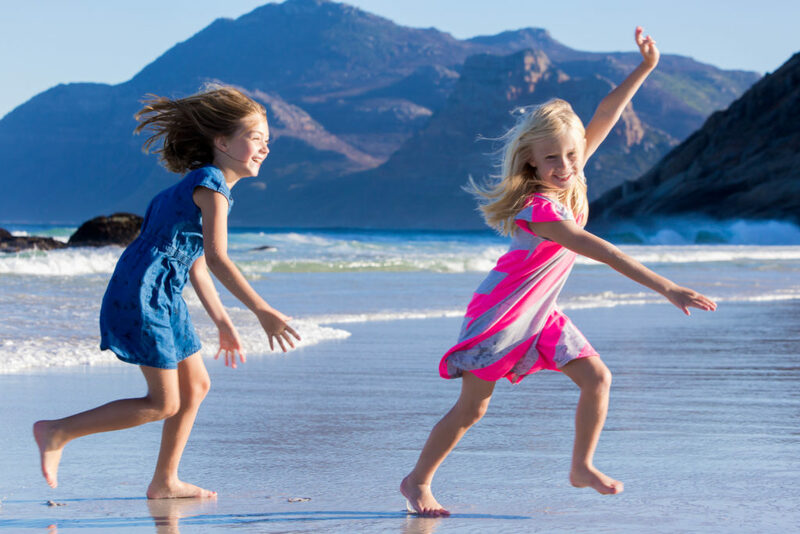 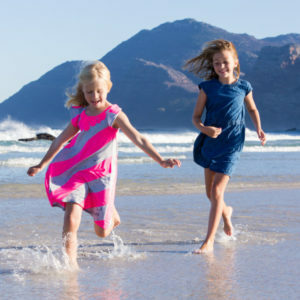 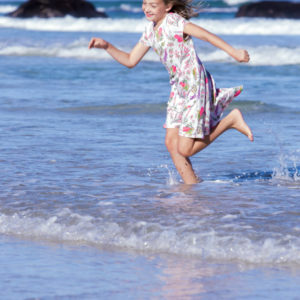 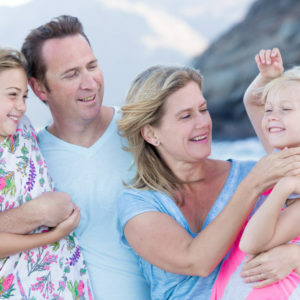 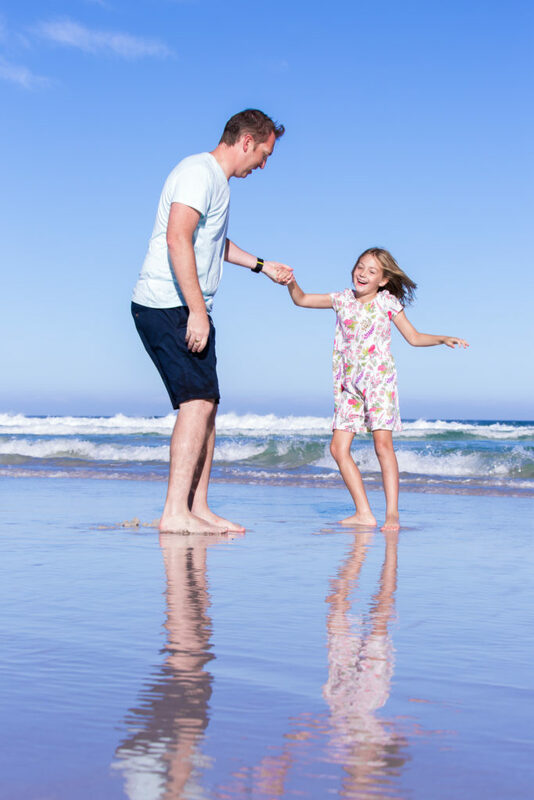 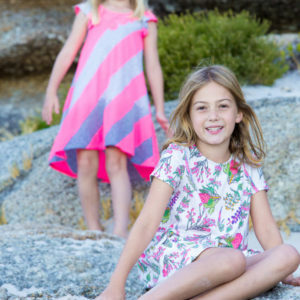 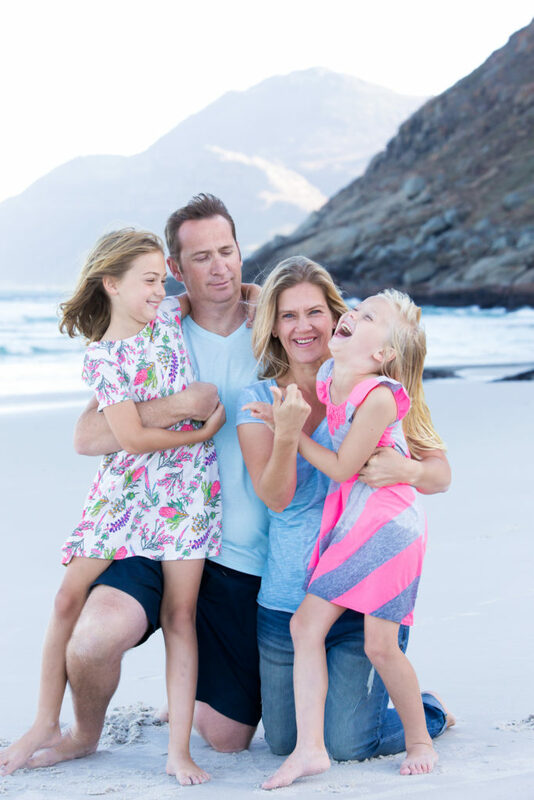 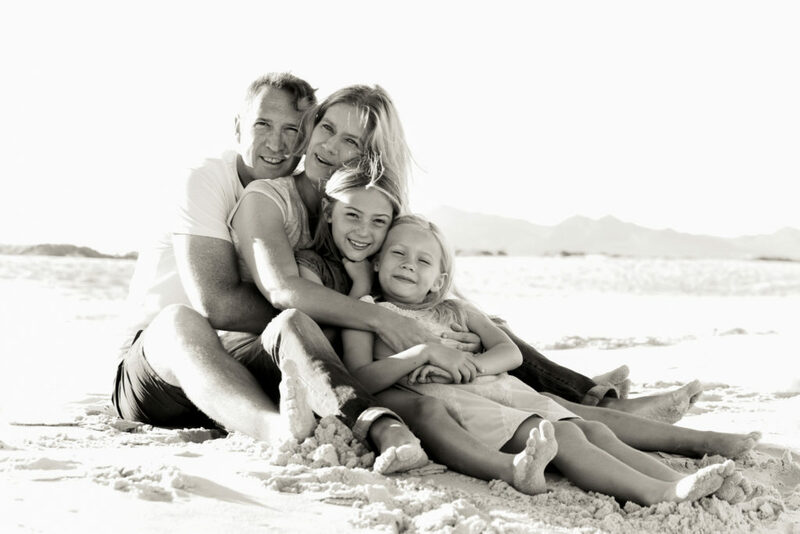 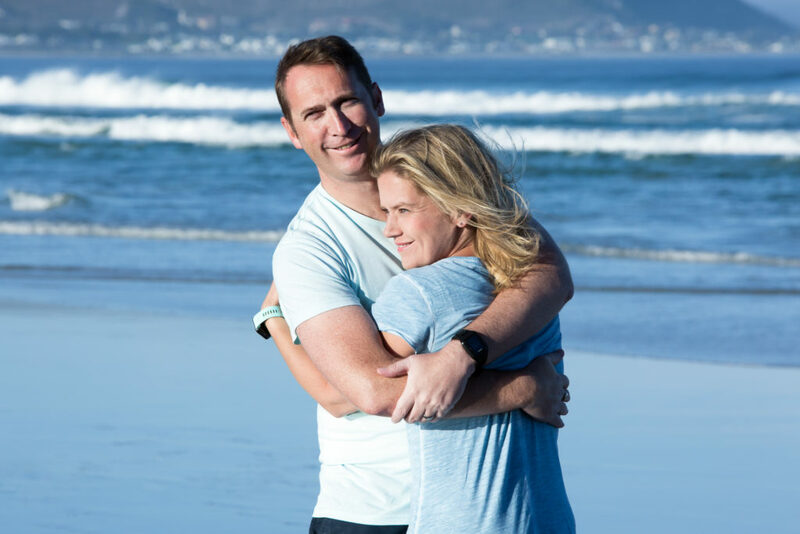 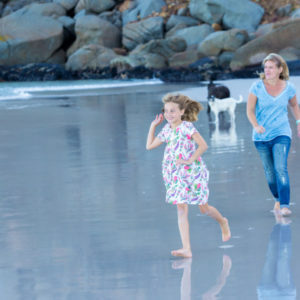 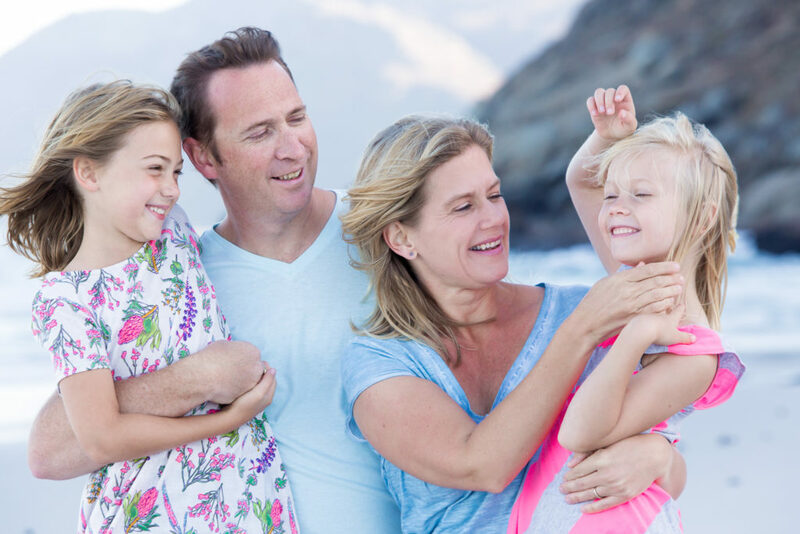 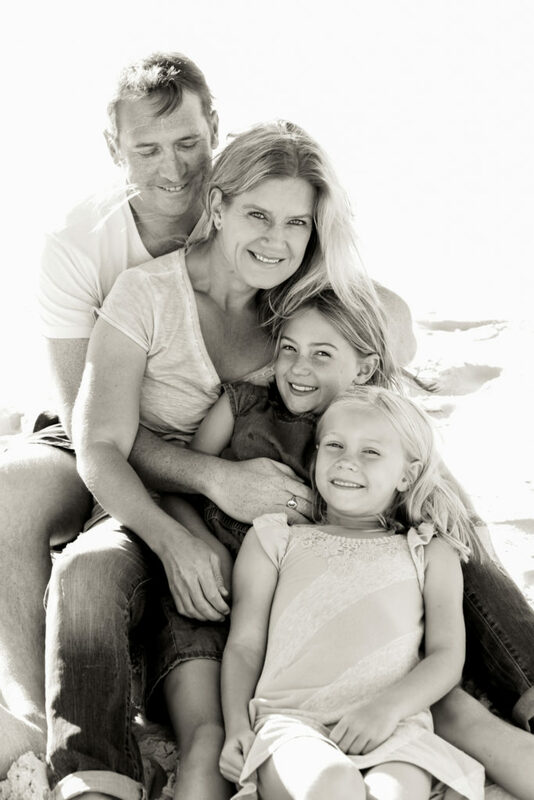 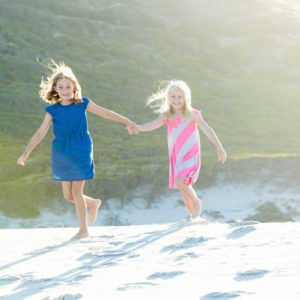 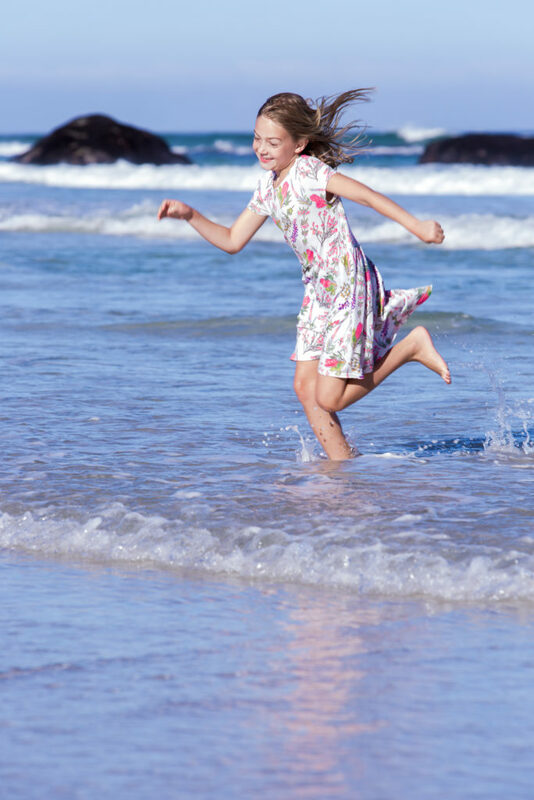 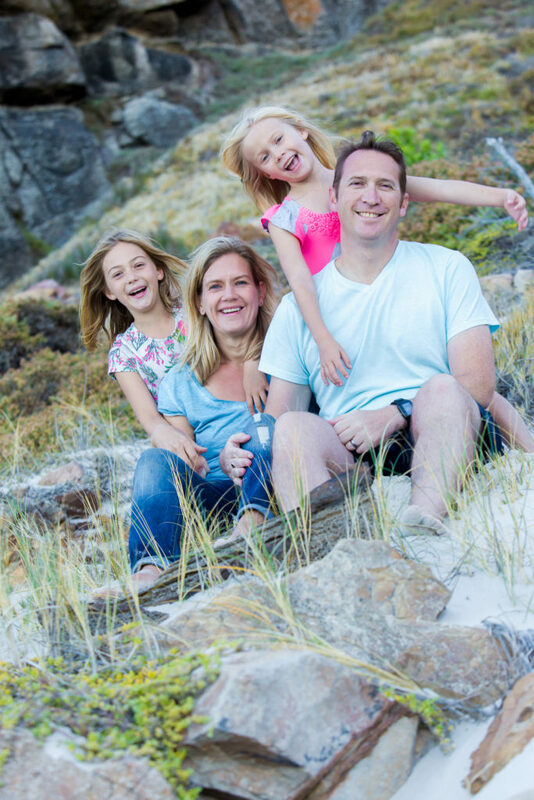 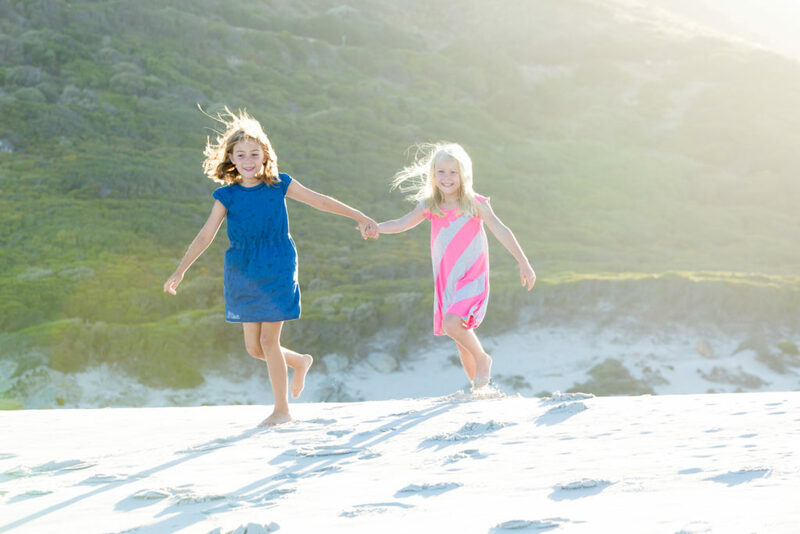 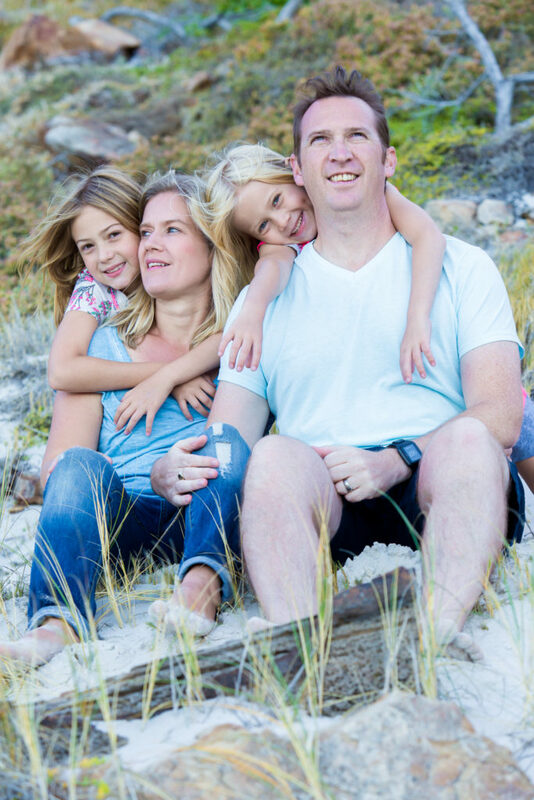 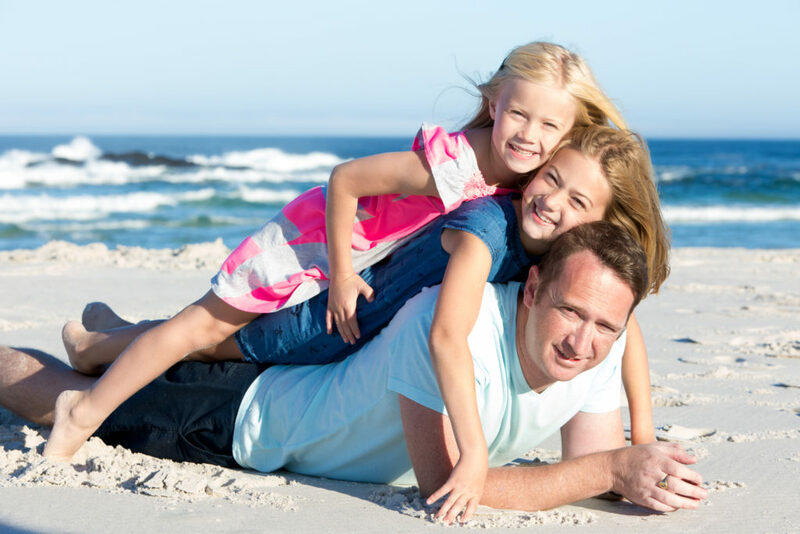 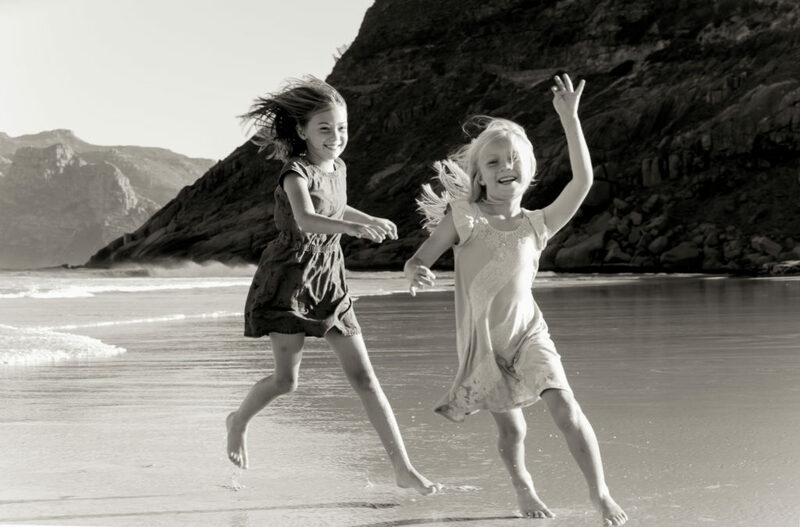 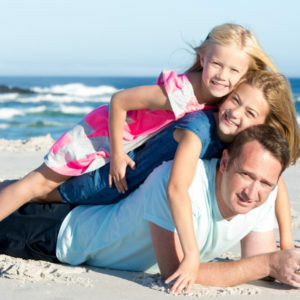 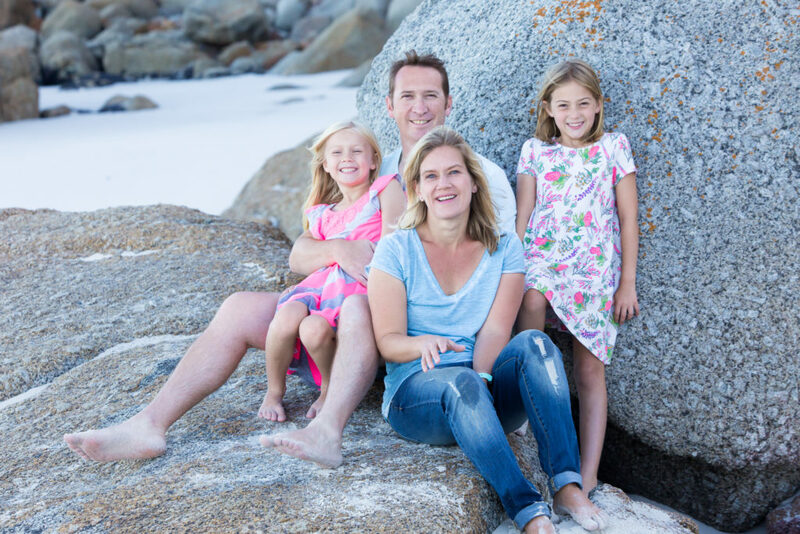 And what better way to feel this family love but with a family photo shoot on Noordhoek beach. 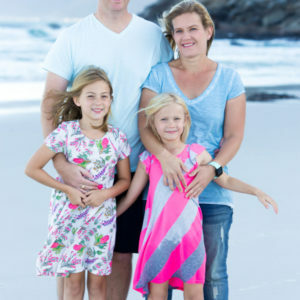 A beautiful location for a beautiful family!